Whether you are an accounting firm or accounting manager in a company, you are right to outsource the data entry for your accounting tasks. We ensure you that the scanning and formatting of your documents will be in international standards. You want to be reassured about confidentiality and respect reserved for your data, please contact us. 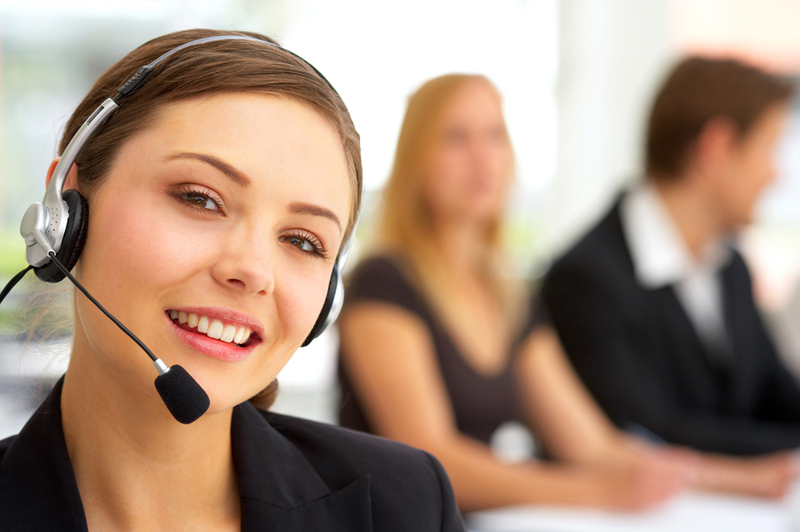 We will ask an accounting firm, a client of Datacall, to testify directly to you.